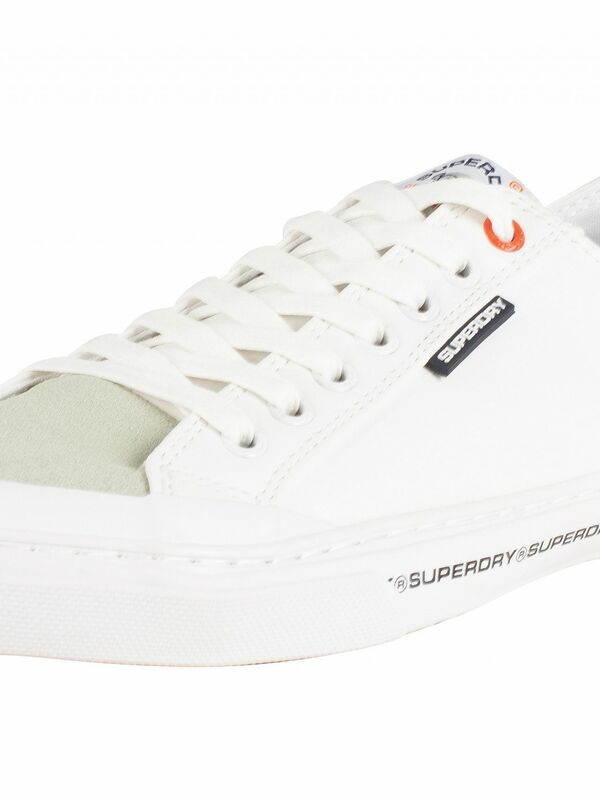 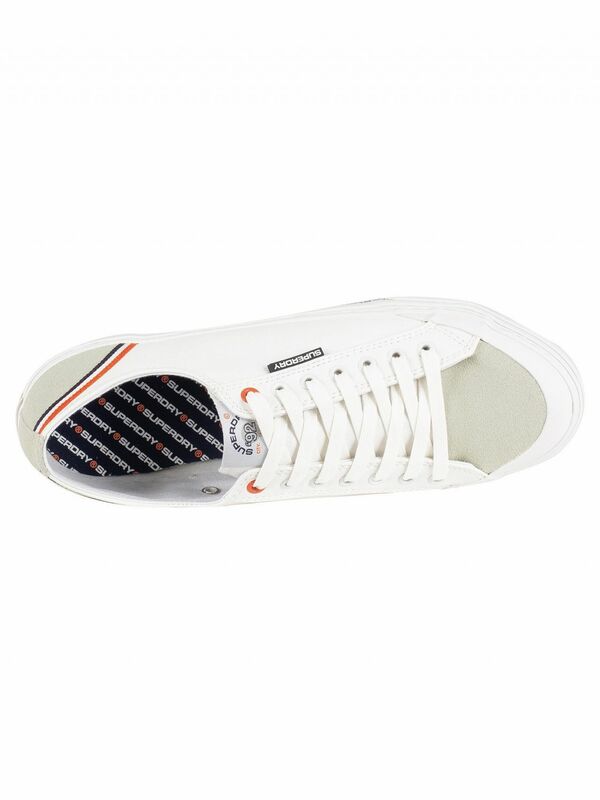 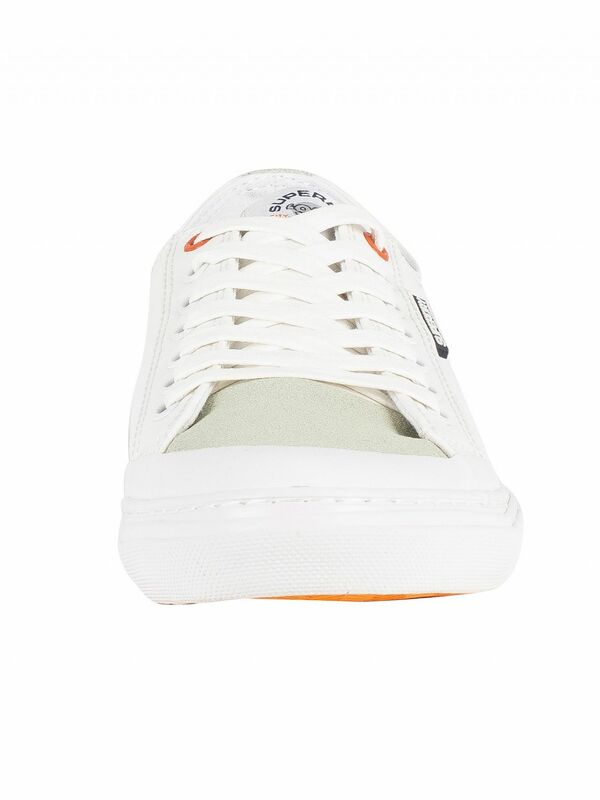 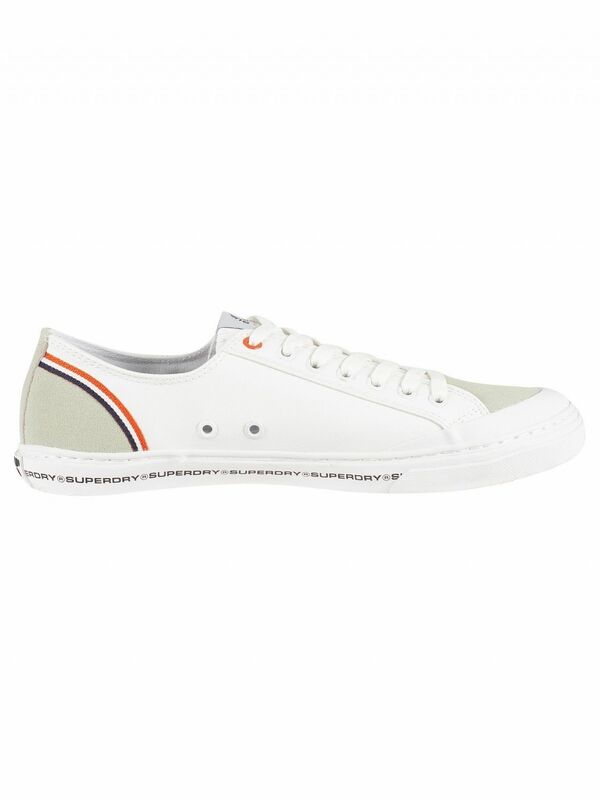 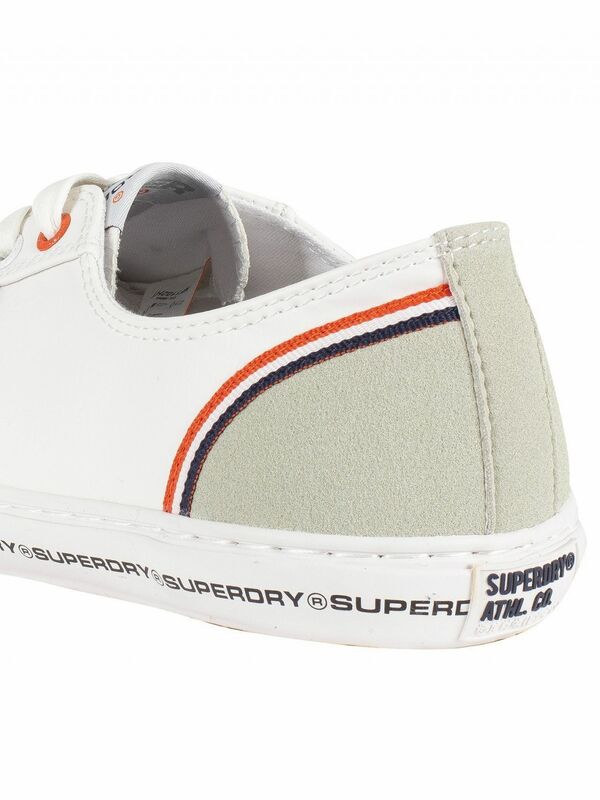 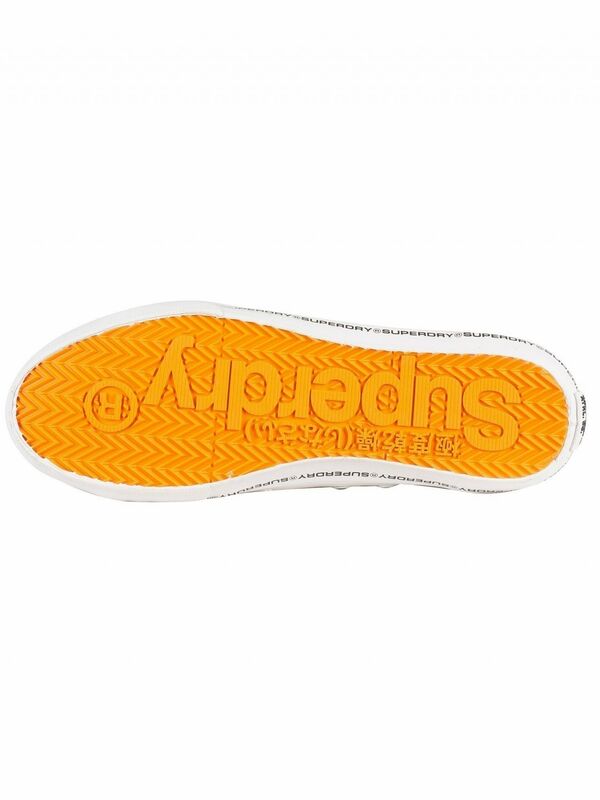 The Low Pro Retro Trainers from Superdry comes in Optic White/Off White colour, featuring branding on side and tongue. 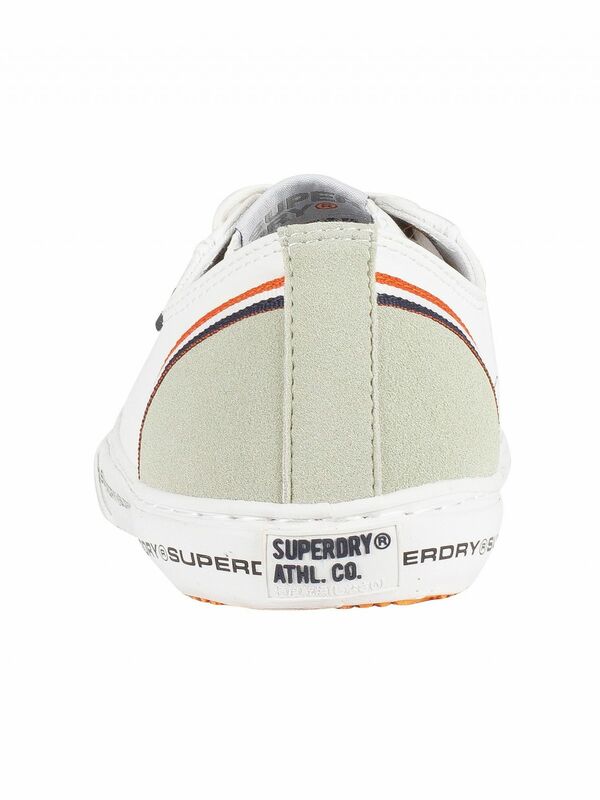 This pair of trainers also features logo across heel and branding on sole. 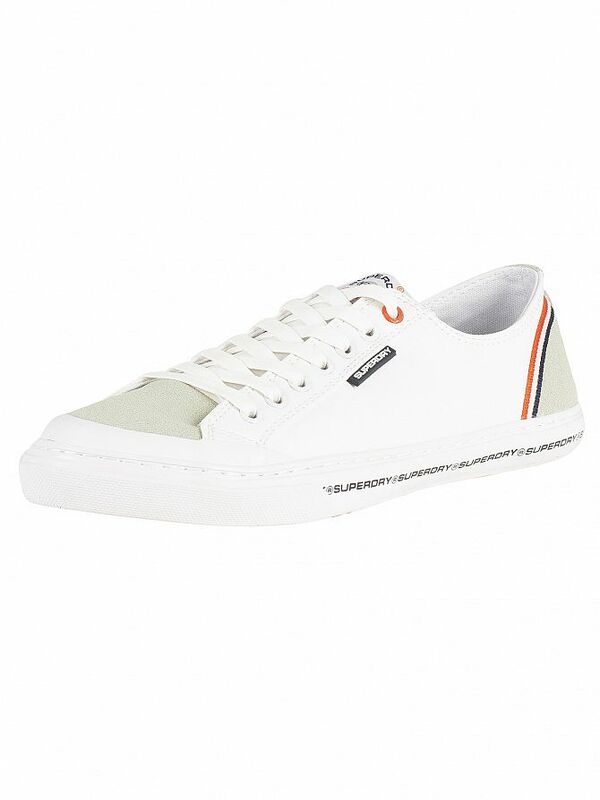 This pair of trainers features breathable holes on side, a synthetic upper and lace closure.